Our Platinum, Gold and Silver packages are sold out, but we are currently exploring new accommodation possibilities. Please leave your name on the waiting list, so that we can gauge what might be required to accommodate you. As soon as we know (now) more, we will contact you! BOOK YOUR OWN ACCOMODATION. Click this link for inspiration! Please note the race villages for the Gold and Silver packages are separate for meals and evening functions. 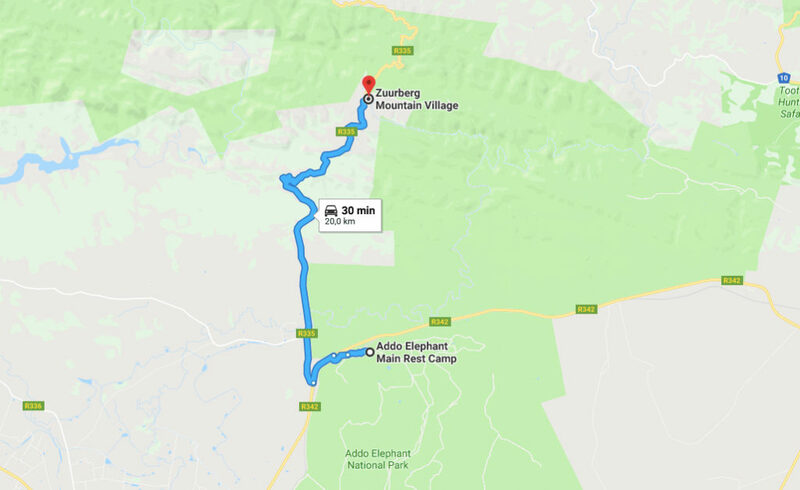 The distance between the Zuurberg and Addo villages is 19km and it takes 30 minutes to drive to each one. – 25% of entry fee will be retained for admin costs and the balance refunded if written notice is received 5 months before the event. No refunds available on extras booked. 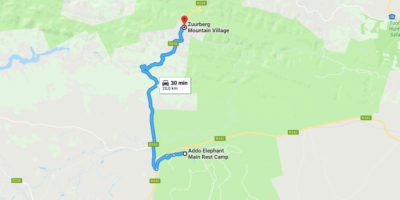 Substitution can be done without charge till 31 March, thereafter you’ll be charged R250 per person. No clothing sizes changes are allowed after 31 March.